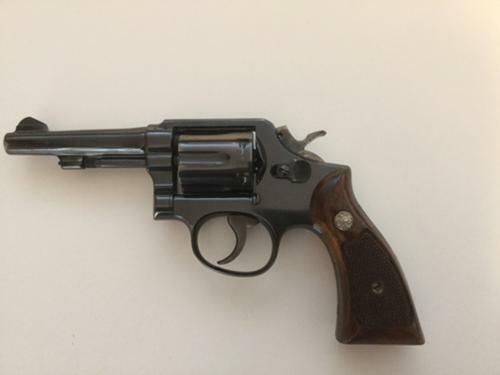 For Sale: Smith&Wesson.38 special model 10-5 double action revolver. 4 inch pinned barrel with an excellent bore. Original checkered walnut grips with S&W medallions numbered to the gun. Original bluing that's in great shape. Locks up tight & shoots great, manufactured in the 60's. Phone 814-644-1588. Will not respond to text messages.